Koloneal Blue Granite Stones, we offer, are endowed with high load-bearing capacity; plus, strength and beauty. These Stones, when installed as flooring or at height as a counter or panel, add much loveliness to elegant home decor. They are finished to perfection, which makes them an ideal choice for high-end applications too. They can be cut, shaped, and polished in the desired ways. 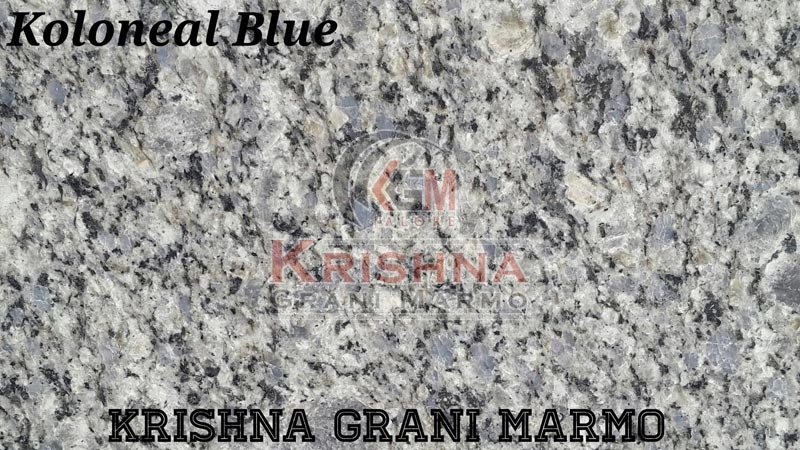 We are reputed to be among the eminent Manufacturers and Suppliers of Koloneal Blue Granite Stones in Rajasthan.